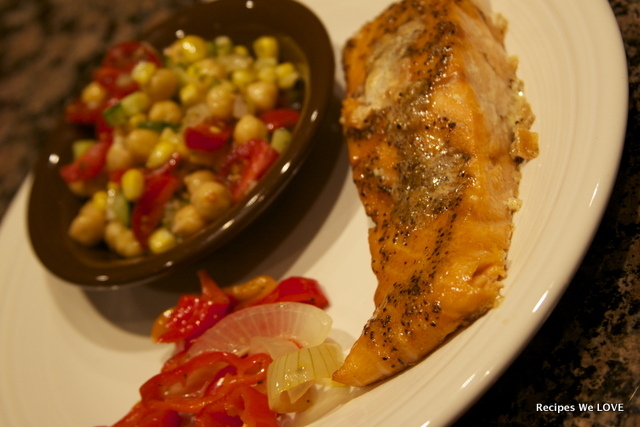 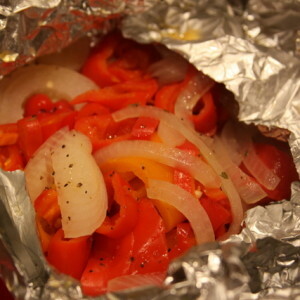 Here is another simple grilled veggie idea. 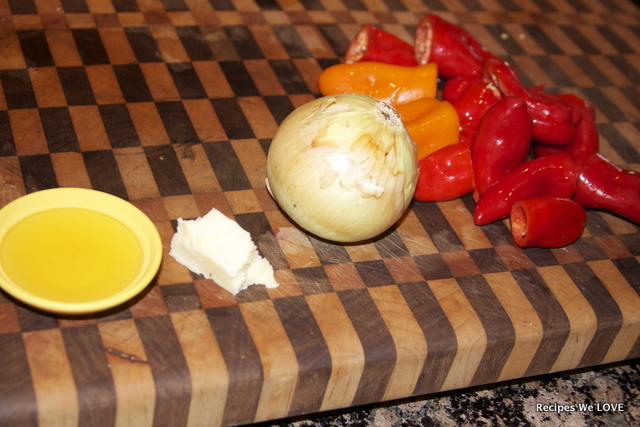 So simple and this idea can be used for many veggies for a easy and fast dinner all from your grill. 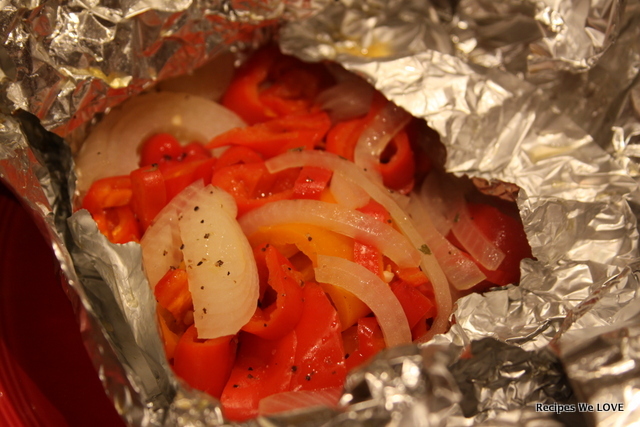 Throw everything thing in a foil and fold into a packet ( I used two pieces of foil), then grill for about 20 mins.